This is a very simple guide. It attempts to keep things simple. Some of us need that. 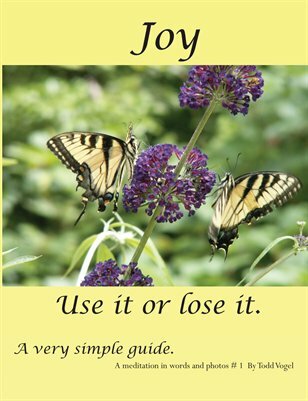 Most of us need get in better touch with joy. This book can help.